Our team specialists provide consultation with families, schools and providers. When working with children and teens, ongoing consultation with parents is an essential part of our practice. When appropriate, we also consult with grandparents, caregivers, school professionals and providers who are involved in the youth’s life. Our consultation services offer flexibility and convenience to our clients. 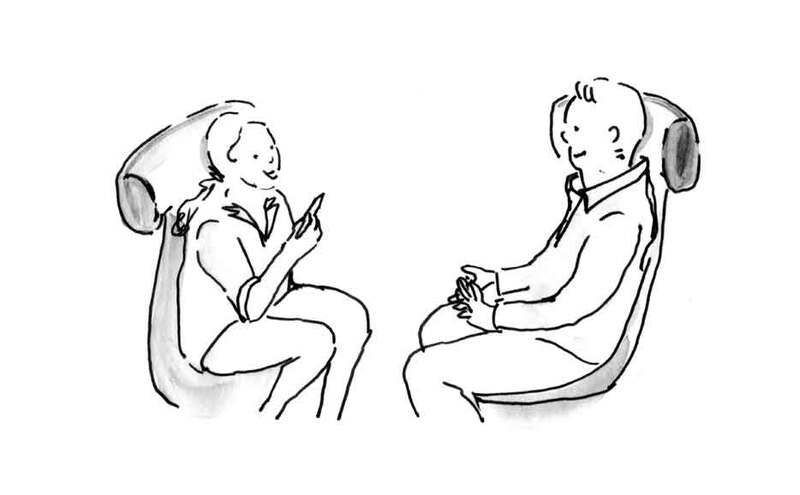 When a face-to-face session is not feasible — email, skype/Facetime or phone sessions are possibilities. We work closely with school teams (i.e., teachers, learning specialists, counselors) to provide strategies to support student success in the classroom and school environment. Our team specialists also help families navigate local schools for placement considerations and educational planning. We meet with providers (e.g., educational therapists, occupational therapists, pediatricians) to expand our knowledge about excellent resources in our community. If you are a provider or you know of a provider who provides high quality services, we are happy to learn more about your practice and possibly add you to our referral list. To schedule a consultation or learn more, please contact us.